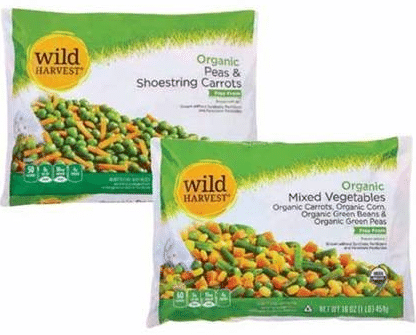 If you’re looking to save on organic produce, you can print two copies of this new $1 off any 2 Wild Harvest bags of frozen vegetables coupon! 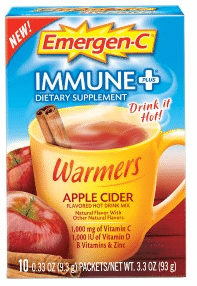 Here’s a new $1 off any Emergen-C vitamin supplement drink coupon! You can print two copies. 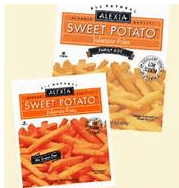 Here’s a new $1 off any 2 bags Popchips coupon! 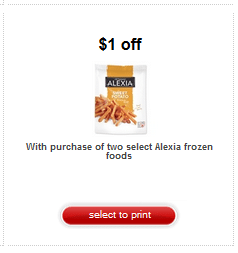 Just scroll to the bottom and vote to print the coupon. 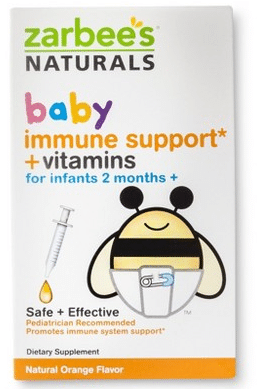 I believe these are on sale for $2 at Kroger, so just $1.50 each after coupon. 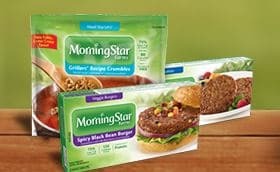 If you’re gluten-free, you’ll want to print this new $1.25 off any Rudi’s gluten-free product coupon! You can print two copies. 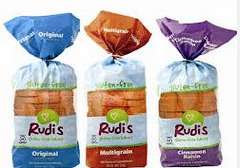 Rudi’s gluten-free bread often goes on sale at Kroger for $3.99, so just $2.74 (a great price for gf bread) after coupon! 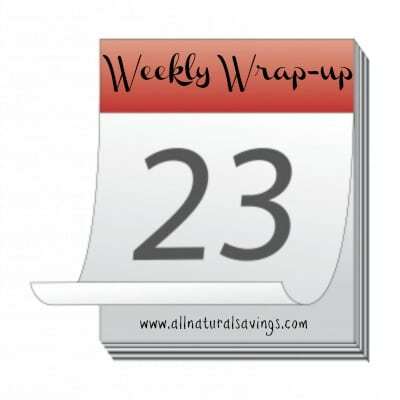 There’s a new high-value 30% off Plum frozen minis Target Cartwheel coupon that pairs nicely with the below $2 manufacturer coupon below, that makes for a great deal on Plum frozen snacks!